ALCANTARA SPACE CENTER, Brazil: Brazil is ready to launch small commercial rockets from its space base near the equator as soon as it agrees to safeguard U.S. technology that is dominant in the industry, the Brazilian Air Force officer managing the space programme said on Friday. Brig. 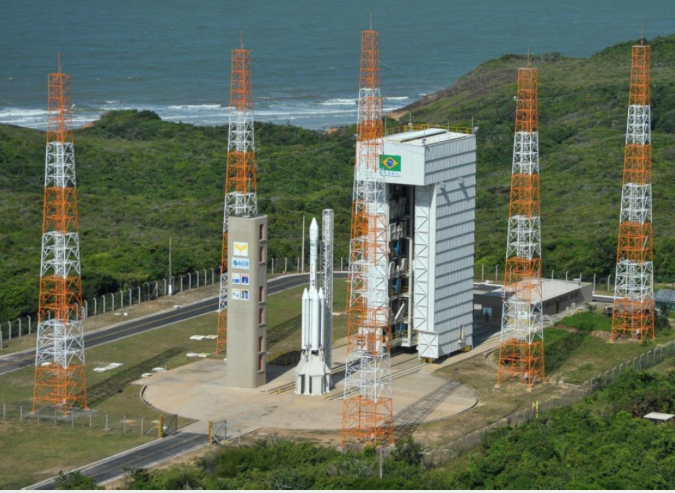 Major Luiz Fernando Aguiar said Brazil wants to get a piece of the US$300 billion-a-year space launch business by drawing U.S. companies interested in launching small satellites at a lower cost from the Alcantara base on its north coast. "The microsatellite market is most attractive today and we are interested in the 50 to 500-kilo niche," Aguiar told Reuters at the base's main launch pad. "We are developing a rocket for microsatellites. For that this tower is totally ready." Boeing Co and Lockheed Martin Corp in December visited the Alcantara space centre, which is especially attractive to smaller firms, such as Tucson, Arizona-based rocket-maker Vector Launch Inc, because its equatorial location cuts fuel costs by a third allowing heavier payloads. But Brazil's plan to become a new hub in the space industry will depend on concluding a technology safeguard agreement (TSA) with the United States to protect sensitive American space launch and satellite technology, Aguiar said. Without it, no U.S. rocket can blast off from the South American country. Aguiar said that agreement floundered because it allowed the U.S. unverified access to the Alcantara base that was not acceptable on sovereignty grounds. A new Brazilian proposal under consideration by the U.S. government will be more "palatable" to the Brazilian Congress. The TSA is seen by Washington as opening opportunities for greater cooperation in aerospace and defence between the two countries. 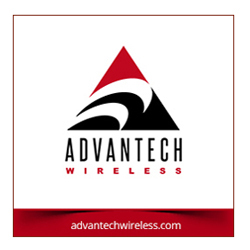 "Demand for launch services has outstripped supply globally and another launch site is needed. Because of its location, Alcantara offers advantages no other site in the world provides," an industry source said. One possibility, Brazilian Air Force officials said, is a joint venture with Embraer's satellite company Visiona, which is not part of the planned US$4.75 billion tie-up between Boeing and Embraer's commercial aviation arm.